On days like this I open the curtains slowly so as not to startle the neighbours. 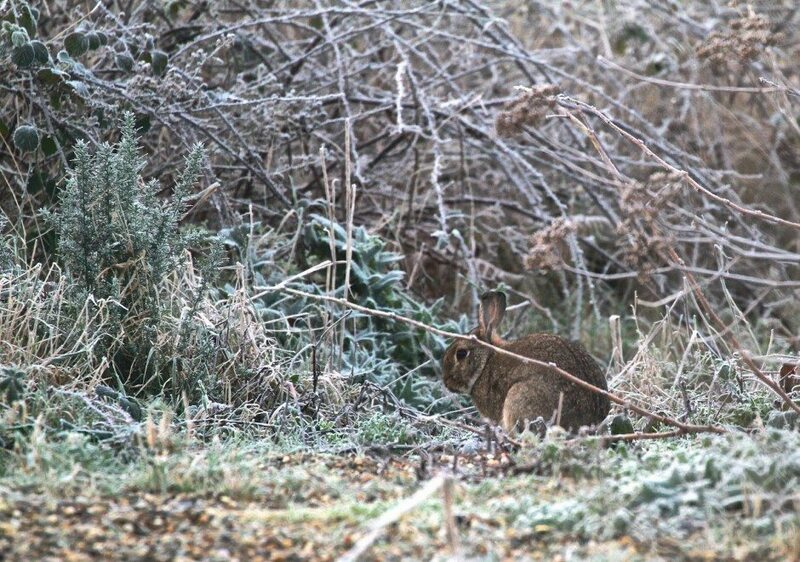 Sure enough, when I do, there are five rabbits frolicking in the early morning frost just a few steps away. A good start to Christmas morning, when I often remember the giddy excitement of my childhood. . . .